Sheldon Event Centre is a venue of exceptional quality and is supported by a professional Events Team. Catering for individual needs, the Sheldon Event Centre delivers a range of services including first-class food and AV services in a premium setting. 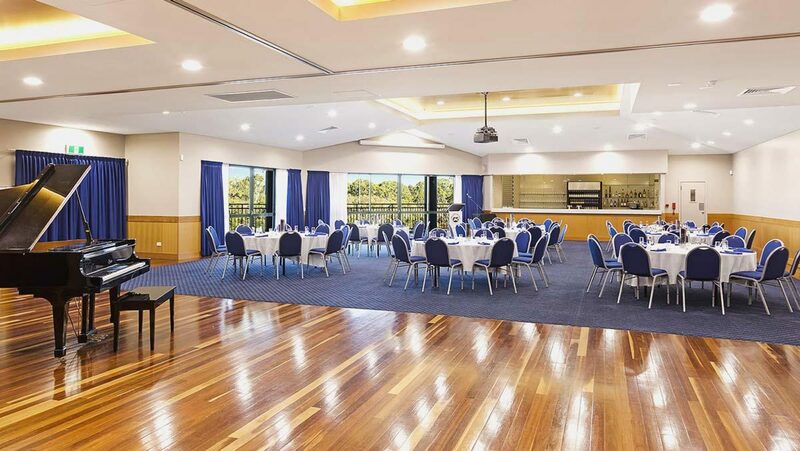 The Sheldon Event Centre is one of the leading facilities of its kind in South East Queensland and caters for up to 2000 guests. It is a perfect venue for a wedding, corporate or special occasion. The Sheldon Event Centre will be the venue of choice for the Redlands Long-Lunch Series to be launched in 2019. Register your details below to receive updates on upcoming events.